CYON is currently providing on farm technical assistance for up to 3 years to help 15 carefully selected Maine farms scale up quickly and sustainably to have greater impact on the mainstream food system. Want to apply to become one of these 15 farms scaling for growth? You can access the application and learn more about other opportunities provided under our USDA LFPP Grant HERE! CYON is also spearheading a light processing pilot project that will help Maine farmers and food producers add shelf life and value to their products, thereby making them accessible to a wider range of buyers and consumers. This pilot project will accept a limited volume of produce in 2018, from July - October and will wash, peel, cut, blanch, freeze or dry these products and package them for either wholesale or retail sale. To learn more, click HERE. CYON has partnered with AgMatters, LLC to provide FREE food safety training courses for farmers and food producers. To learn more about upcoming sessions, click HERE. Want help connecting to resources within a specific area of New England? Hoping to create a strategic business network within your community? CYON has a huge network of resource for both business and agricultural endeavors across New England. Contact CYON today for a FREE Business Consult! 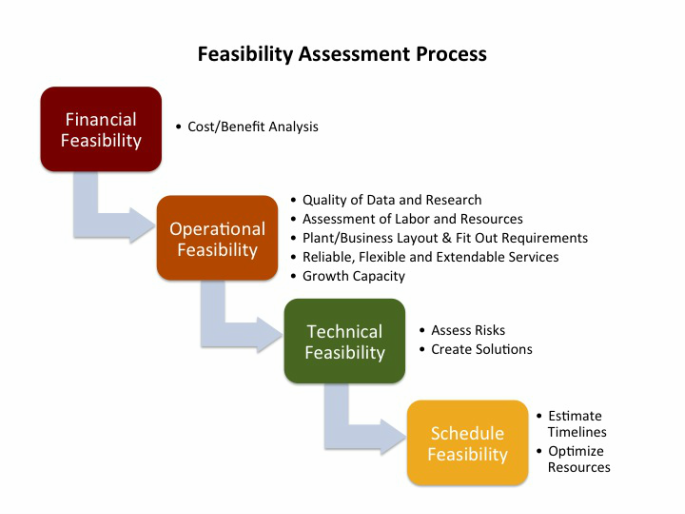 CYON has expertise in operational and financial feasibility assessments for expansion projects or new business ideas, as well as market research and analysis. This work helps clients make informed decisions and provides them with clear direction for implementation. In addition, CYON offers project management services to see you through to completion! If you are raising investment funds or hope to start a business, you should not forgo this very important part of the process! "Working with CYON helped me shift from being a farmer to being a businessman. For the first time since I started up my farm 4 years ago, I feel like I'm not winging it. I am now able to take setbacks in stride and keep everything in context as part of a larger plan and this has really helped me keep things in perspective."